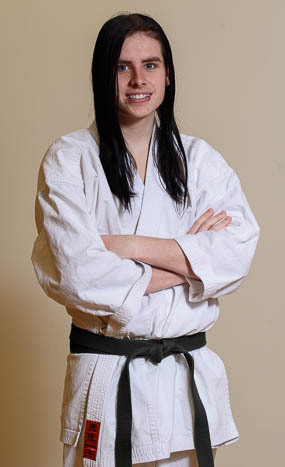 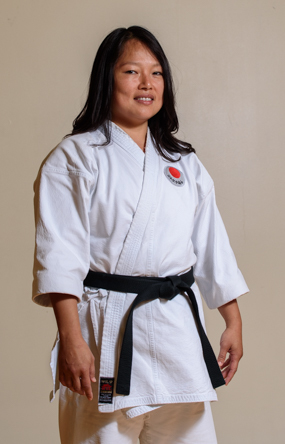 Helen began her karate training in 1986 with the JKA karate club at Binghamton University under the late Sensei Fred Ianucci. 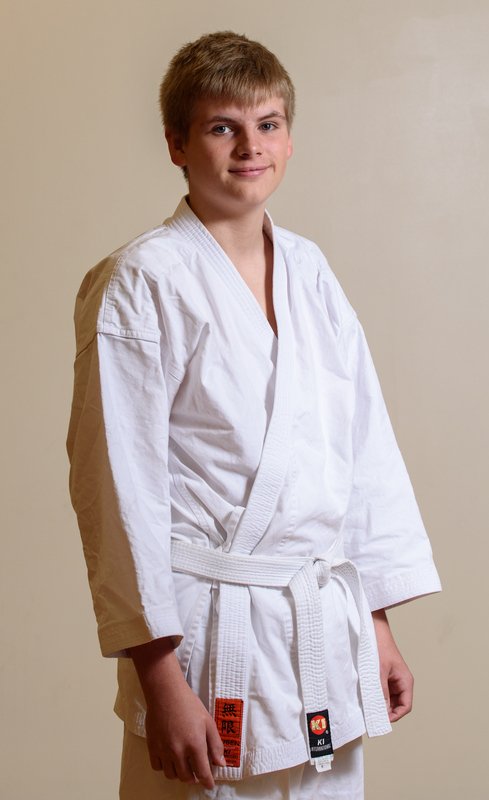 After moving to Albany in 1988 to pursue graduate school and despite the fact that she has taken three long maternity leaves she has actively trained under the direction of Sensei Luft for more than 10+ years. Even during her absence she has tirelessly nurtured her son in Shotokan karate for about 10 years and he was a 3-time AAU karate national junior champion.
" 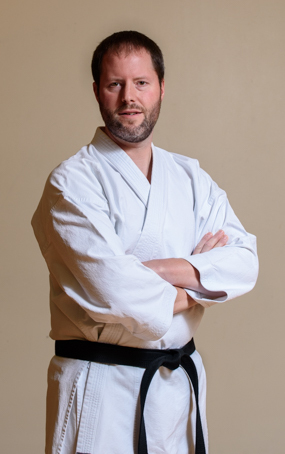 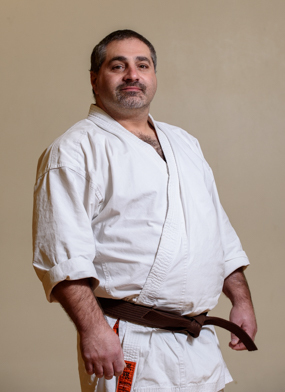 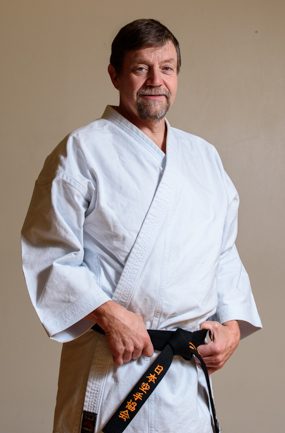 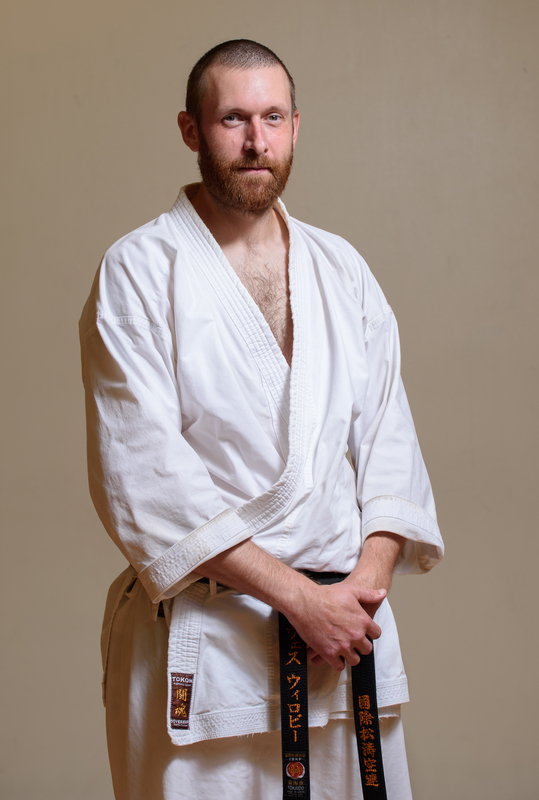 I consider Karate to be my way of life, it has not always been easy trying to find time to train but I will never regret coming back to train under Sensei Luft at a “tender” age of 43." 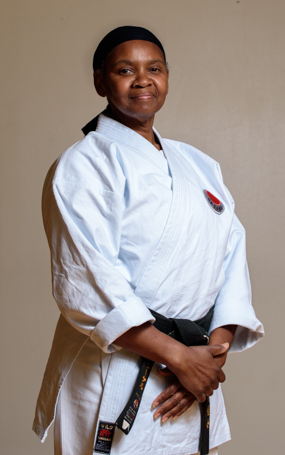 Throughout the years Delma attended training camps and seminars in Albany, NY; New Haven, CT and various other locations in CT; NYC, NY; Burlington, VT; Alfred NY, Blooming Grove, NY; Long Island NY, and Montreal, Canada.